CCPC’s Christmas market enables CCPC members to buy alternative gifts, like donations to charitable organizations, in place of material things. The contributions fund humanitarian relief worldwide, as well as Christmas groceries for needy families in the D.C. area. 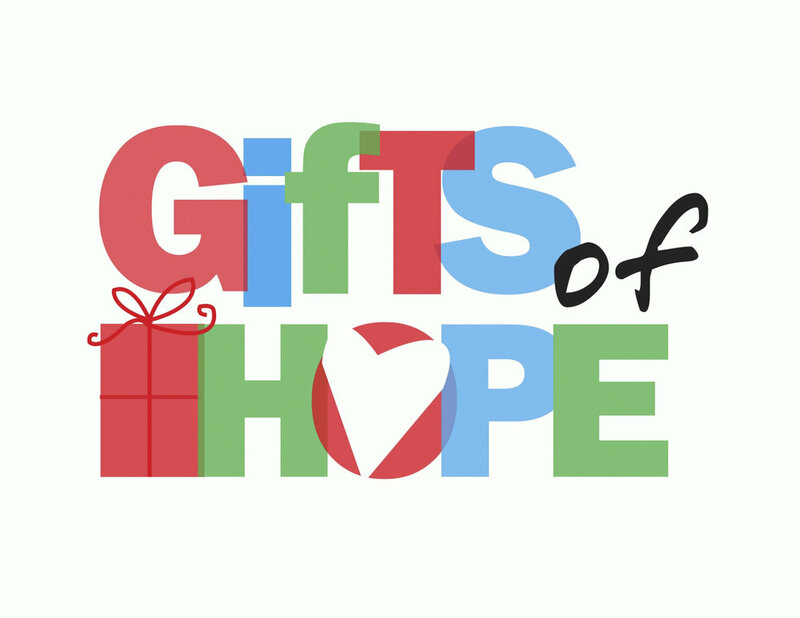 Volunteers are needed for planning and selling gifts, which are offered on Sunday mornings in December.